Review our work to find out more about our passion for client success. 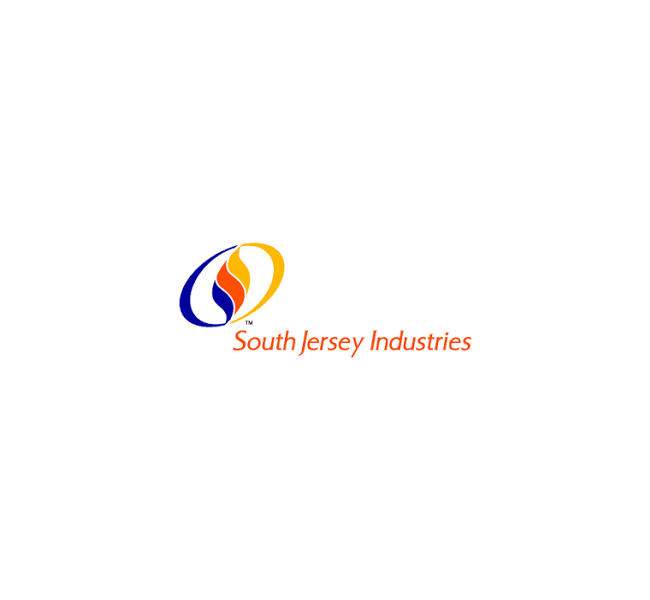 In 2017, Thomas/Boyd partnered with South Jersey Industries (SJI) to assist with the strategic planning and communications efforts regarding the company’s Social Investment Program – which provides funding to qualifying 501(c)(3) non-profit organizations that demonstrate the ability to positively impact communities, while addressing needs that align with the company’s four strategic pillars of social investment: community enrichment, environmental stewardship, STEM and vocational career development and health and social services. Each year, the applications received by SJI for these grants are diverse and highly competitive. Once recipients were selected by SJI for the 2017 cycle of grants awards, Thomas/Boyd was called upon to establish new meaningful relationships with potential applicants, while also supporting existing partnerships the company has made over the years. SJI relied on Thomas/Boyd’s experience and expertise to work with each grant recipient to develop personalized partnership opportunities and creative communications plans – which contributes to more impactful, long-lasting relationships between SJI and its grant recipients. Through traditional and non-traditional efforts, Thomas/Boyd is now working to generate positive news coverage and greater awareness for both SJI and grant recipients, highlighting the greater impact of SJI’s Social Investment Program on the South Jersey community. 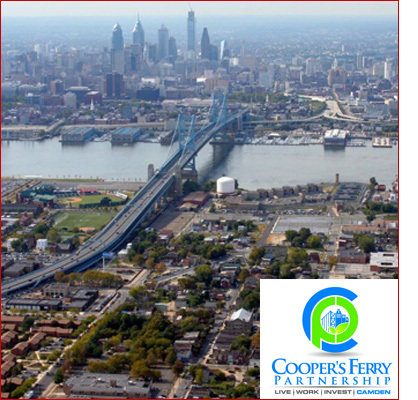 Cooper's Ferry Partnership is facilitating the revival of the City of Camden by creating an environment where people choose to live, work, and invest. They develop visionary, long-range plans for the redevelopment of Camden’s waterfronts and work with private sector, government and community partners to make these plans a reality. 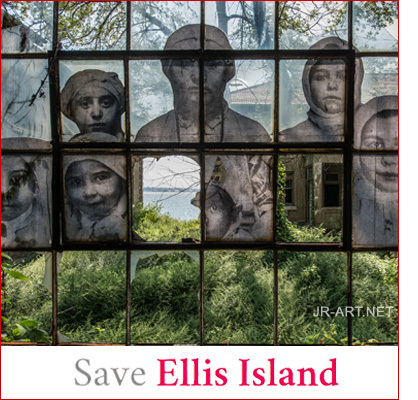 Thomas/Boyd is routinely called upon to bring favorable attention to the programs and events associated with the work of Cooper's Ferry Partnership in the revitalization of Camden. We have worked in conjunction with Cooper’s Ferry and Camden officials to announce some of the city’s most talked-about initiatives, including events like Camden Night Gardens, a nighttime celebration of Camden’s rich cultural offerings; the annual New Year’s Eve celebration and Fourth of July festival; the return of the Tall Ships to the waterfront and a special visit from Cirque du Soleil. 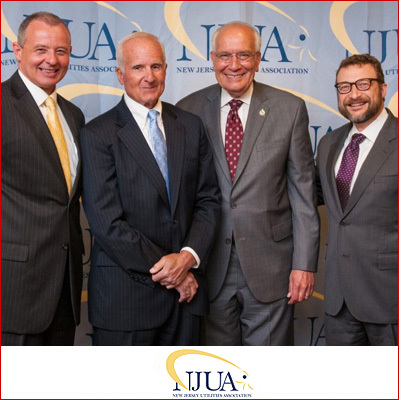 New Jersey Utilities Association is the statewide trade association for the 16 investor-owned utilities that provide essential water, wastewater, electric, natural gas and telecommunications services to New Jersey residents and businesses. Thomas/Boyd leads communication functions by providing strategic guidance and counsel to the Association and its member companies. Services include outreach to Association members and other key audiences on relevant industry and statewide issues, as well as traditional media relations. We also help to manage the Association’s website – including overseeing and assisting in launching a new website – and develop e-newsletter content. We play a substantial role in the planning and coordination of NJUA’s special events, including the Scholarship Golf Outing, Committee Appreciation Luncheon and three-day Annual Conference. We also helped revamp the conference in conjunction with NJUA’s 100th anniversary – and developed a commemorative 100th Anniversary Book to celebrate the historical milestone. 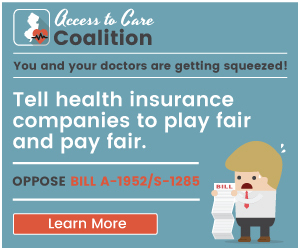 The Access to Care Coalition (ACC), comprised of 20 groups representing more than 10,000 physicians and other providers, came together to address inconsistencies within New Jersey consumers’ health plan coverage; to call for more transparency from health insurers and to address the issue of surprise bills that can accompany out-of-network health care services. ACC called on Thomas/Boyd Communications to assist with a comprehensive campaign aimed at New Jersey lawmakers and other decision makers. 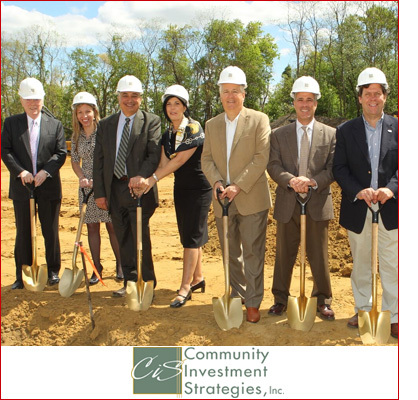 Thomas/Boyd serves as the outsourced communications department for this Continuing Care Retirement Community (CCRC) located in the heart of Moorestown, N.J. In this role, we develop and execute strategy in keeping with the goals and objectives of the CEO and his senior staff. 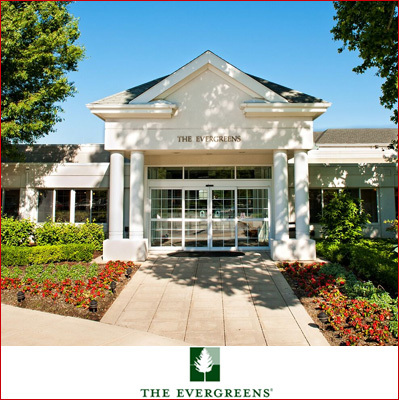 We handle the writing and distribution of materials designed to attract favorable media coverage and develop programs to solicit interest from the public so they book a visit to the campus and ultimately select The Evergreens as their senior living option. We also design and write the annual report and any other needed collateral materials including a brochure that is distributed in-house highlighting special events and programming. We established and are responsible for editing and publishing a blog from the CEO that appears on The Evergreens website, LinkedIn and other social media platforms. 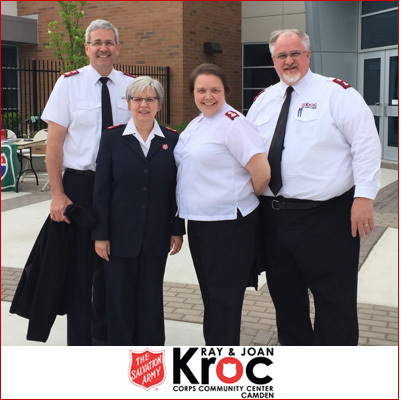 Thomas/Boyd works with the in-house team at Samaritan to provide strategic guidance and counsel on communications matters. By monitoring state and national trends in the hospice and palliative care industries, our team works with Samaritan’s leadership to develop strategic messaging that extends the nonprofit’s reach throughout its five-county coverage area. We identify media opportunities and pursue them by developing supporting materials such as advisories, news releases and pitch letters. As the strategic communications counsel for Samaritan’s management team, we have also helped the organization in its award-winning rebranding efforts designed to accurately illustrate the depth and breadth of its health care services. Our work on behalf of Samaritan includes interviewing physicians and key leaders to draft white papers, position statements, opinion pieces, letters to the editor, blogs and more. Our team was instrumental in planning and executing the opening of Samaritan’s inpatient hospice in Voorhees, NJ, the first of its kind in the region. And, for three years, we have helped promote their unique event “Before I Die,” a one-of-a-kind community gathering co-sponsored by the Courier-Post. 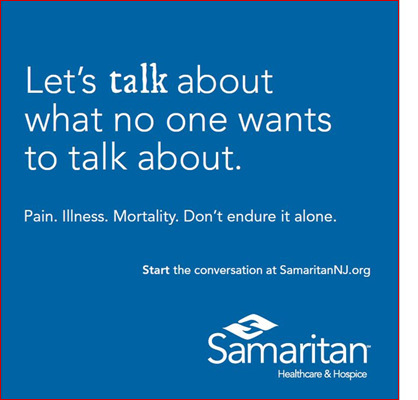 In addition, we executed a public education campaign called “Start the Conversation” to encourage individuals to talk about their preferences surrounding end-of-life care now. As the world leader in green energy, Ørsted develops, constructs and operates offshore wind farms, bioenergy plants and innovative waste-to-energy solutions. 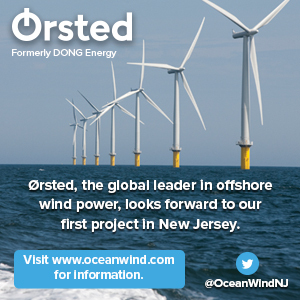 In 2015, the Danish company acquired the rights to develop the first offshore wind farm off the coast of New Jersey—now called Ocean Wind--and turned to Thomas/Boyd Communications to communicate with major stakeholders, the media and the public about this groundbreaking project. 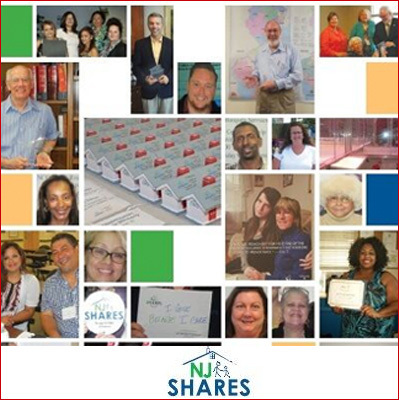 Thomas/Boyd provides communications services for New Jersey SHARES, Inc. (NJ SHARES) – a statewide nonprofit organization providing assistance to individuals and families in need of help meeting their energy and utility burden. We provide strategic counseling and devise and execute media relations and community relations efforts to increase awareness of the organization and support its advocacy efforts. 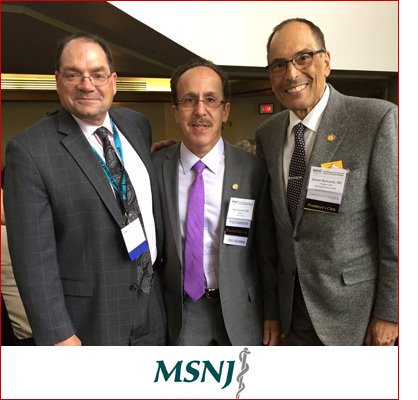 By working closely with NJ SHARES leadership, we create events and opportunities that increase overall awareness and financial support of the nonprofit’s efforts statewide. Our work involves creating content for the organization’s monthly e-newsletter – highlighting agencies, legislative partners, donors, outreach efforts, event and news. 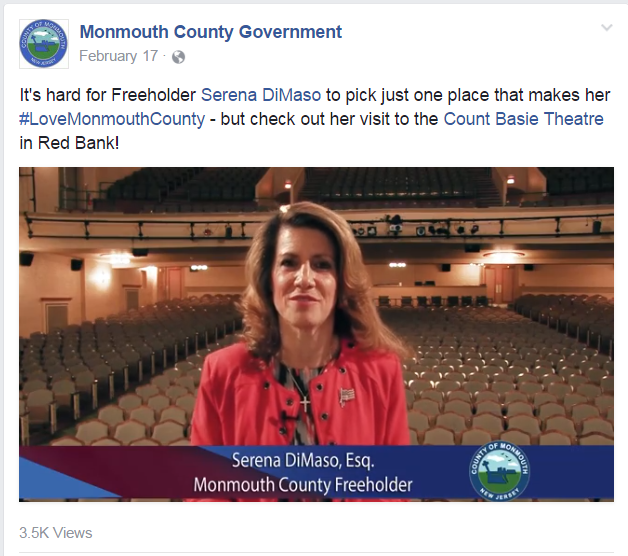 We also spearheaded a strategic campaign to launch Facebook and Twitter pages for NJ SHARES to better communicate with supporters, legislative partners, donors, agencies and utility partners, as well as various national advocacy organizations. We develop content for these pages and closely monitor for follower feedback. 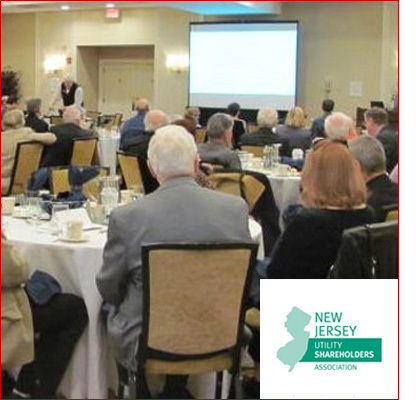 Thomas/Boyd was a natural choice to support the launch of the New Jersey Utilities Shareholders Association – a trade group dedicated to advocating for the interests of New Jersey residents who own shares in the state’s utility companies. We have been involved in the formation of the association since its conception. From initial discussions regarding branding and promotional materials to day-to-day membership management to special event planning and execution, we have spearheaded NJUSA’s communications efforts to support the growth of the membership-only organization. In addition to overseeing the creation of a website, Thomas/Boyd has handled all content development for NJUSA’s online presence, as well as the development of a newsletter for all members. One of the nation’s most recognized brands depended on Thomas/Boyd for more than 20 years to provide media, community and corporate communications support. We prepared and distributed press materials, worked with reporters and bloggers to secure news coverage, designed and implemented the company’s regional corporate social responsibility (CSR) initiative, handled social media management and coordinated special events. We successfully positioned the company’s network, products, services and applications; promoted new communications stores; and developed community relations programs, all while managing media requests and placements. 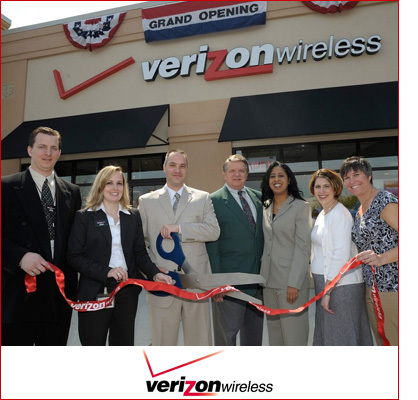 Thomas/Boyd led communications efforts for significant announcements, including Verizon Wireless’ name change, 4G network launch and iPhone on Verizon launch. A tremendous effort was placed on generating awareness for HopeLine, the company’s philanthropic program that aids in the prevention and education of domestic violence victims. We secured extensive press and established partnerships with area domestic violence agencies and key public officials, including a press conference with former U.S. Senator Joe Biden. 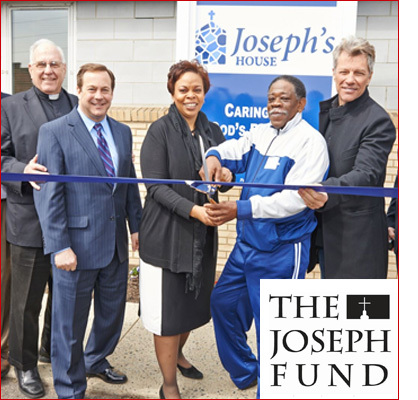 Thomas/Boyd has helped shine a light on the great work of The Joseph Fund – a Camden-based nonprofit organization dedicated to supporting the Ministries of St. Joseph’s Pro-Cathedral. We managed media relations surrounding the opening of Joseph’s House of Camden – a homeless shelter for adults that offers an array of social, emotional and professional support services. The initiative attracted attention from philanthropist and international rock star Jon Bon Jovi, the board chair of the Jon Bon Jovi Soul Foundation, which helped support the construction of this Camden-based facility. 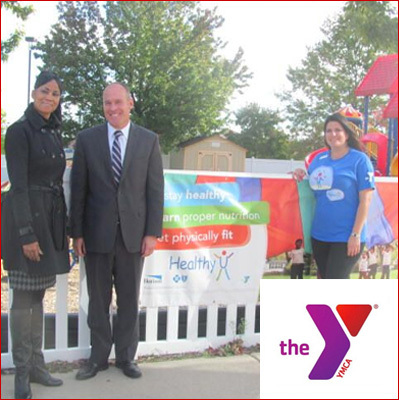 Thomas/Boyd headed up a groundbreaking and media tour and a subsequent ribbon-cutting ceremony and grand opening. 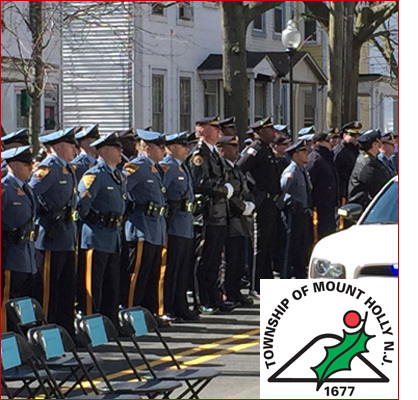 We helped coordinate logistics, invite media and orchestrate public officials and VIP attendees to facilitate extensive media placements, which included widespread coverage from The Philadelphia Inquirer, Asbury Park Press & Courier-Post, all major Philadelphia-area television affiliates and more. 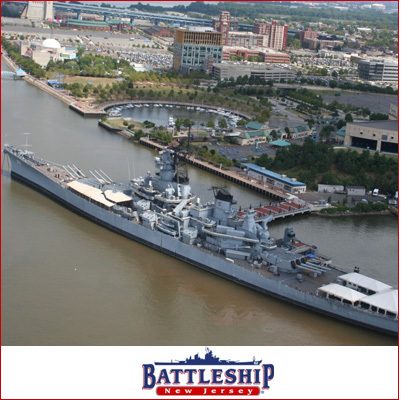 Beginning in Bremerton, Wash., Thomas/Boyd handled publicity and special event planning and management for the return of the USS New Jersey through the Panama Canal. We coordinated the three-day event in Panama, which was attended by more than 300 VIPs and 30 members of the multi-lingual, international press corps. The event was hosted by former New Jersey Governor Christie Whitman. Once berthed in Camden, we handled the 2,000-person grand-opening event. For several years, we managed media relations efforts to drive brand awareness for the floating museum and secured significant regional and national news coverage. 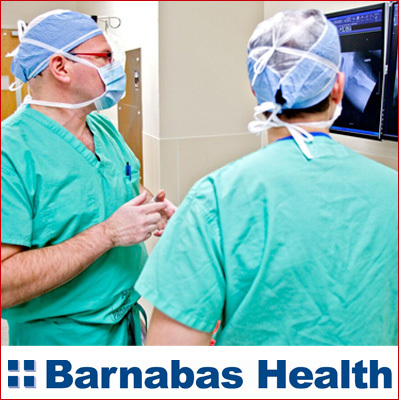 Thomas/Boyd provides communications services for Barnabas Health, the largest not-for-profit integrated health care delivery system in New Jersey. Working closely with marketing and public relations directors at Barnabas Health's hospitals, ambulatory care centers, geriatric centers, home care and hospice program, cardiac services, medical group and corporate, we routinely deliver media relations, event support, internal communications and corporate communications services. Our team regularly develops compelling content for hospital publications, brochures and websites and devises special section consumer-focused health care content to position key initiatives, services, programs, treatments and more. We're accustomed to developing physician and patient profiles on complicated procedures and conditions and presenting them in a clear, concise and easy to understand manner. 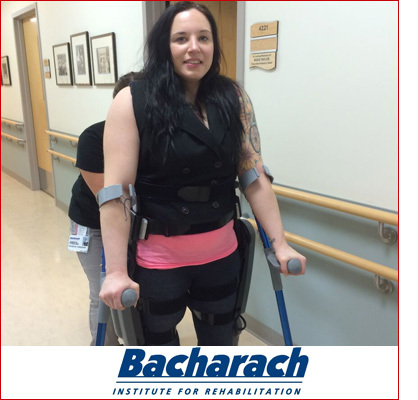 Our team routinely drafts news materials and places health care stories in key media outlets. We're involved with key branding initiatives and assist with the planning and execution of events, ground breakings and ribbon cuttings for various system facilities. We also led a comprehensive brand assessment study for one of the system's hospitals requiring significant market research. 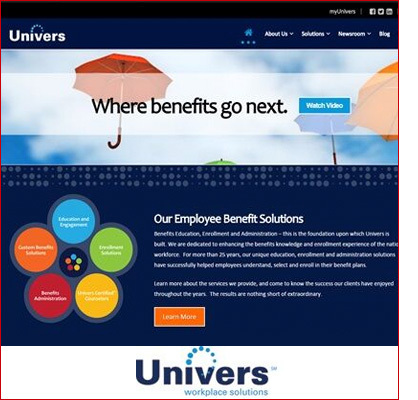 Univers Workplace Solutions (now Aon), a leading benefit communications and enrollment solutions provider, hired Thomas/Boyd to increase the company’s visibility within the industry and to create a presence throughout the greater business community. 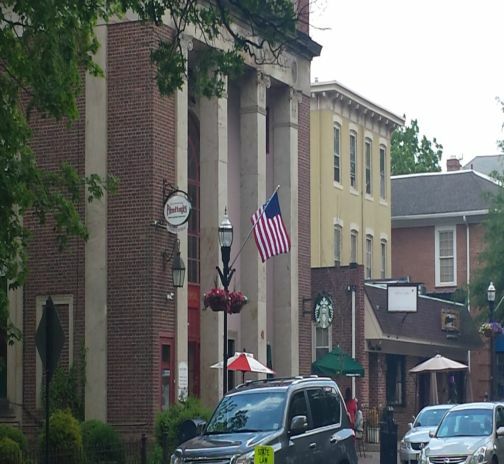 Headquartered in Hammonton, N.J., Univers relied on Thomas/Boyd to secure media coverage in various markets around the country. Notable media relations results included securing placements in leading industry trade publications, including a three-part series in “Employee Benefit News,” numerous articles in “Employee Benefit Plan Review” and a feature profile in “HR Magazine,” published by the Society for Human Resource Management. In addition, Thomas/Boyd helped position Univers as a “Best Place to Work” in several regional business publications. Based on the success of Thomas/Boyd’s media relations initiatives, we were asked by Univers to coordinate a team to manage the company’s website redesign and launch, social media campaign and SEO content. Thomas/Boyd handled ongoing public relations support for all web content updates including case studies and blogs that are posted on a regular basis.